Lanan Racing's Formula 4 pairing Toby Sowery and Akhil Rabindra were among the pacesetters at the final group test at Snetterton before the first round on March 27-28. The cars were fastest through each of the three speed traps around the three-mile circuit, too. With three timed sessions throughout the season-launching media event, Sowery ended the test with the second-fastest time of the day. His 1min 42.086s best was comfortably quicker than the time set on his victorious F3 Cup debut in 2014 at the Norfolk circuit. 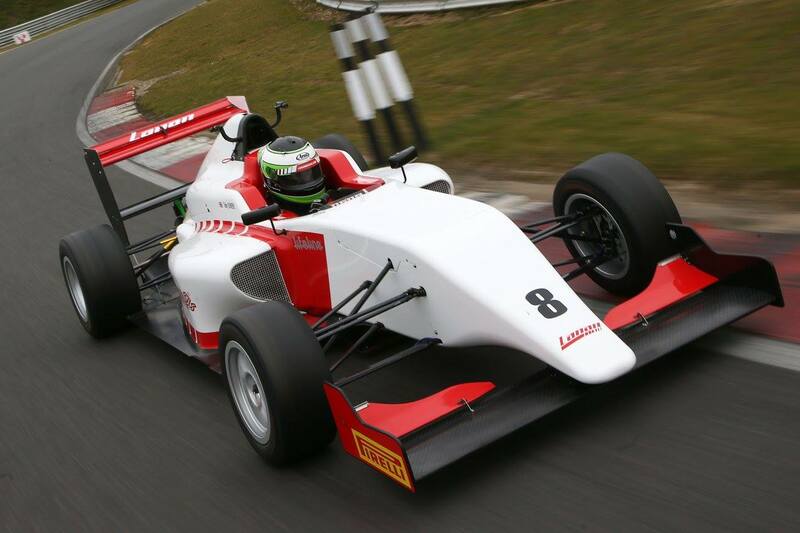 It was only the second time in the Lanan-prepared 230bhp Tatuus-Cosworth for the 2015 McLaren Autosport BRDC Award finalist. Team-mate Rabindra too impressed, ending the day fourth-fastest. His time of 1min 43.072s would have secured a front-row spot on British F3's last visit to the Snetterton, just 0.01s off pole. The 19-year-old from Bangalore, India, claimed second spot in the third and final session of the day. 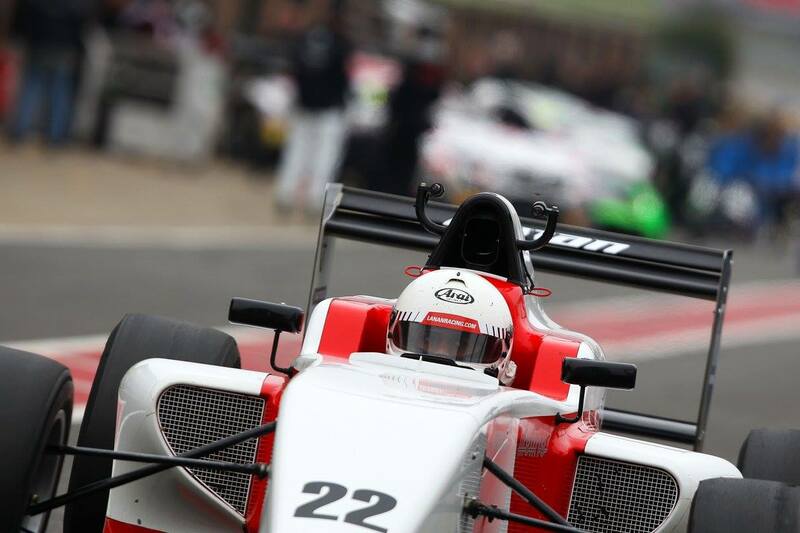 Rabindra and Sowery will return to Snetterton on March 27-28 for the first rounds of 2016 BRDC Formula 4 Championship. One seat remains available, contact Graham Johnson for more details by emailing graham@lananracing.com or by calling 07970 685498.